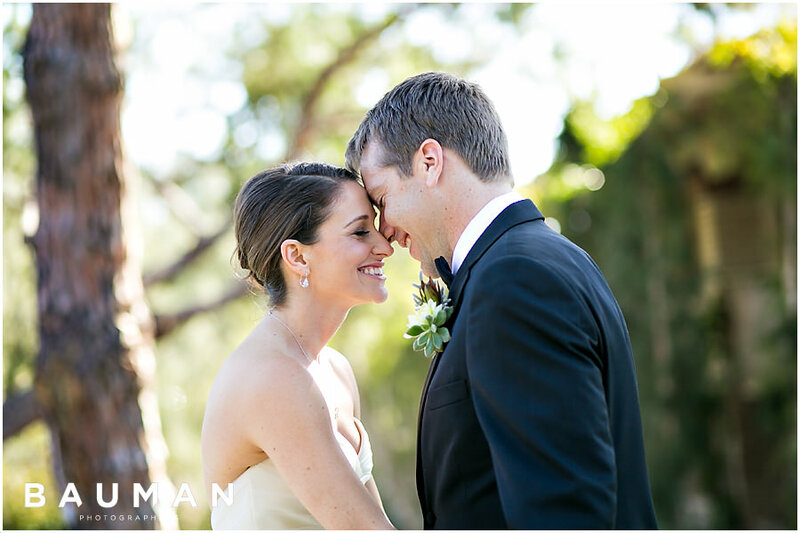 Dana and Chris are incredibly fun, romantic people, with sweet style and laughter-filled love. 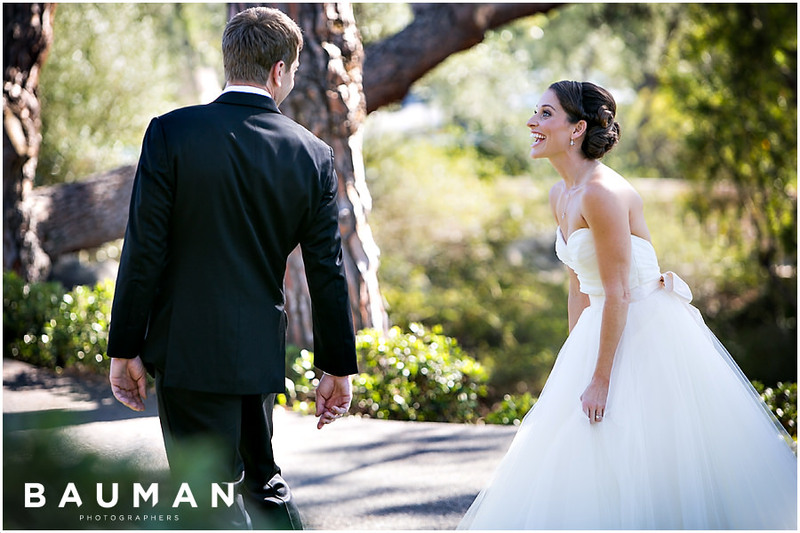 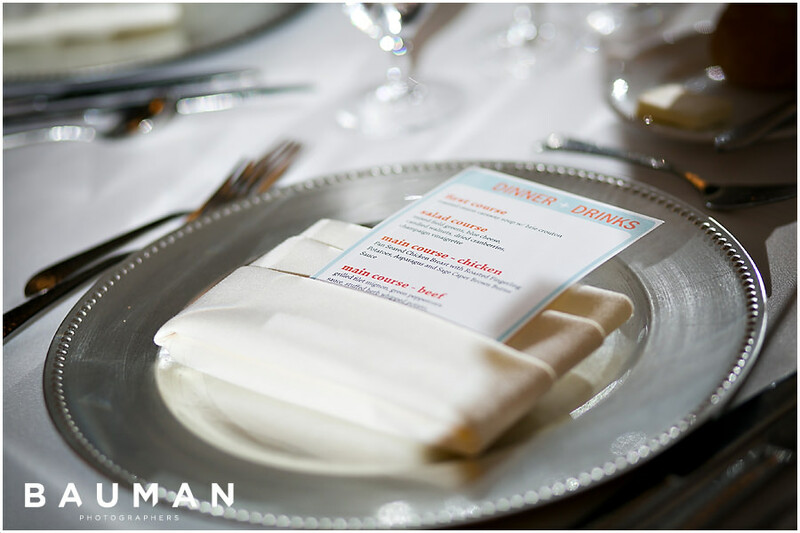 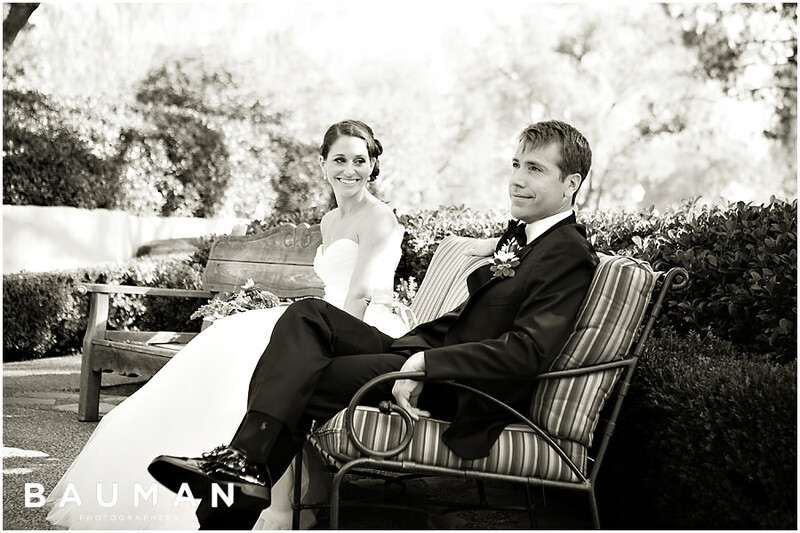 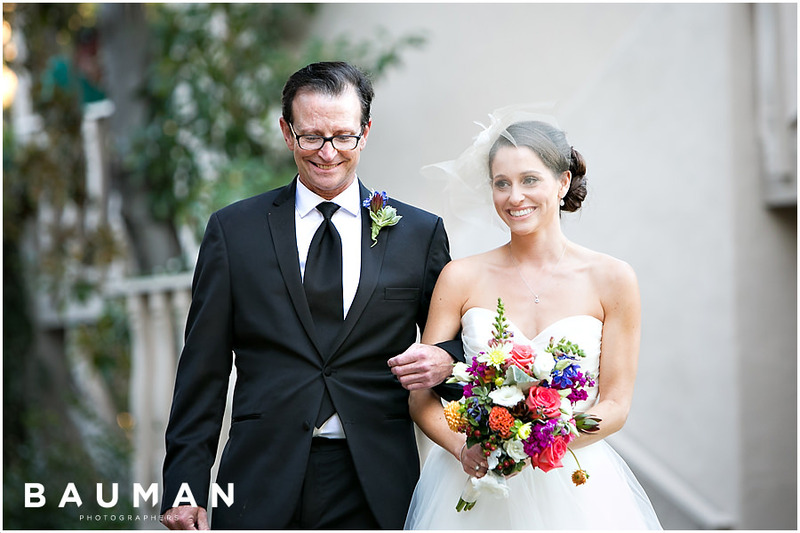 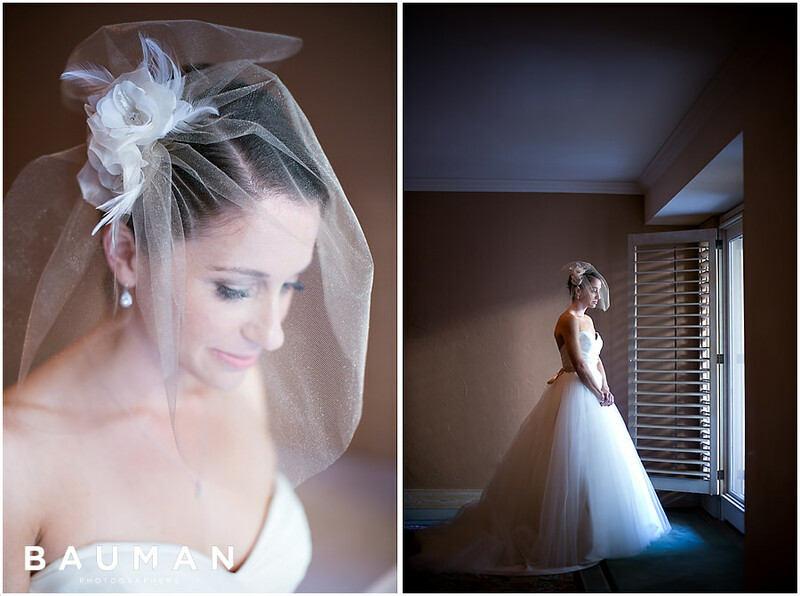 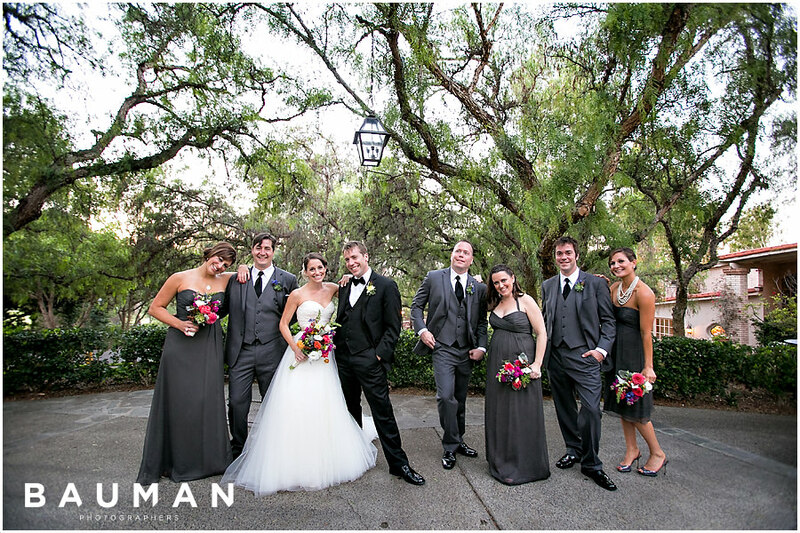 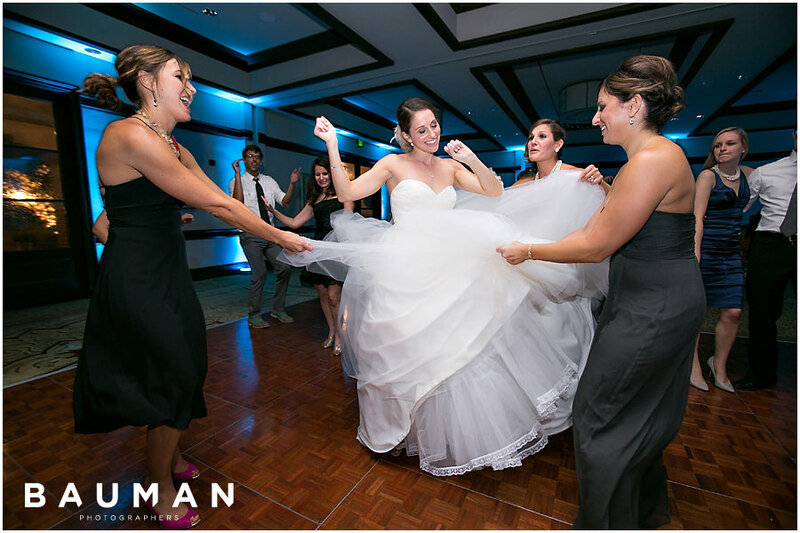 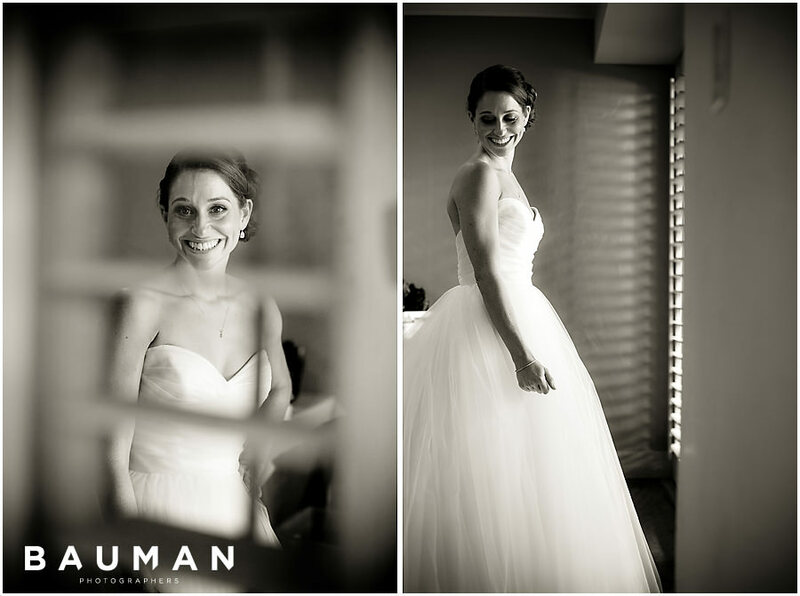 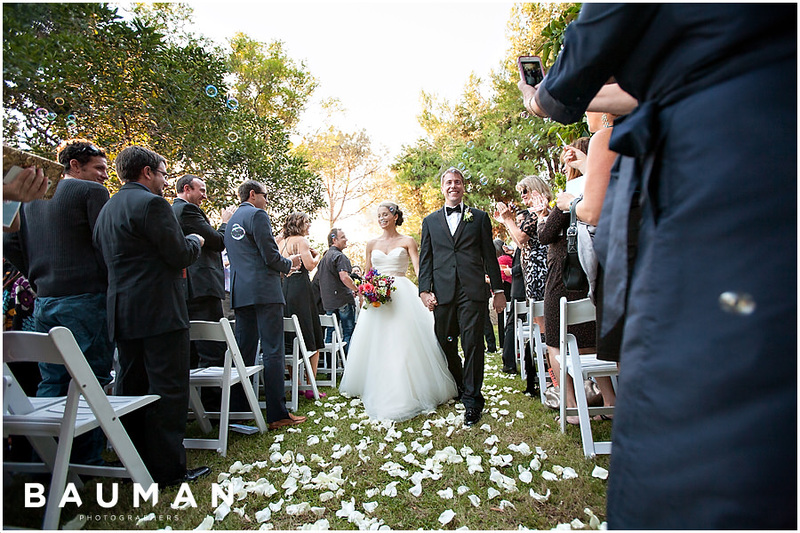 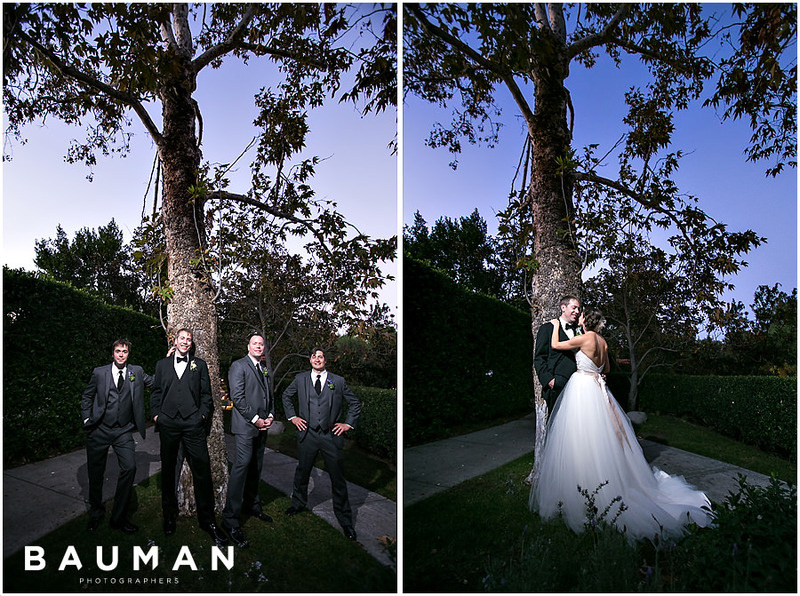 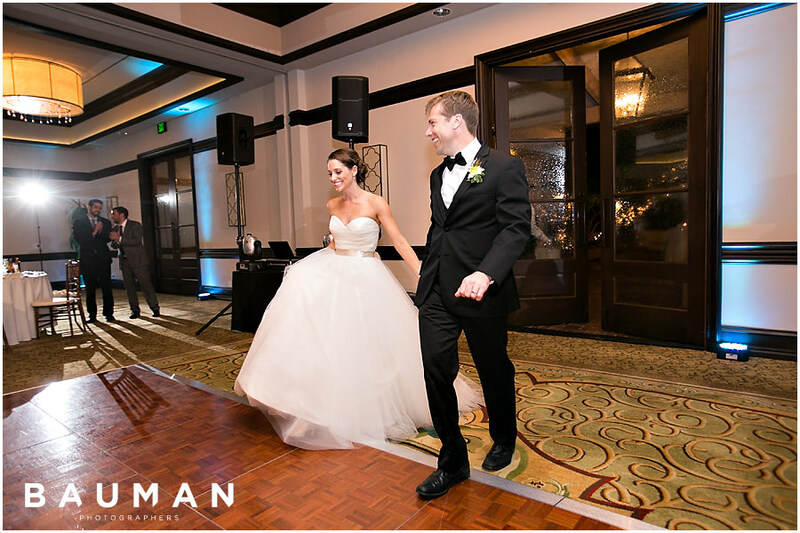 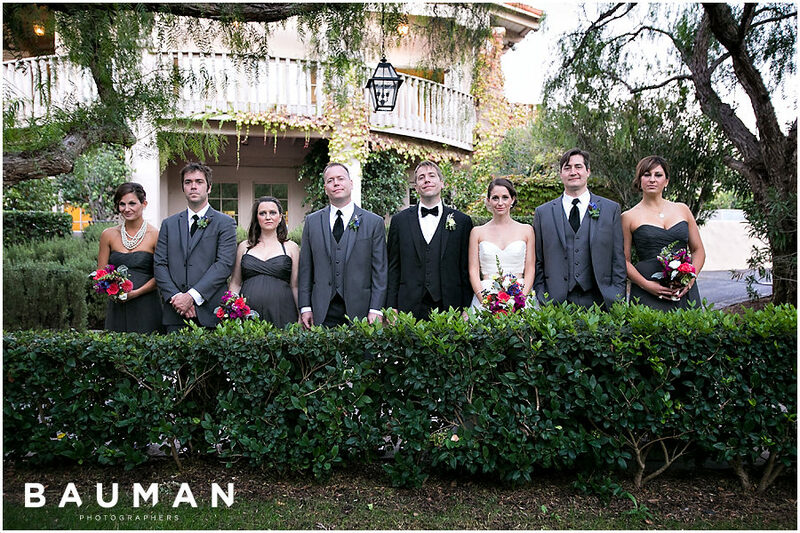 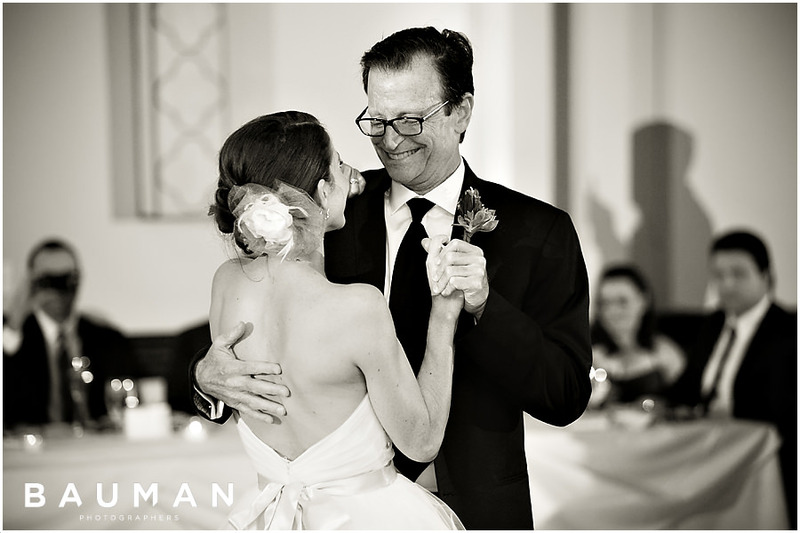 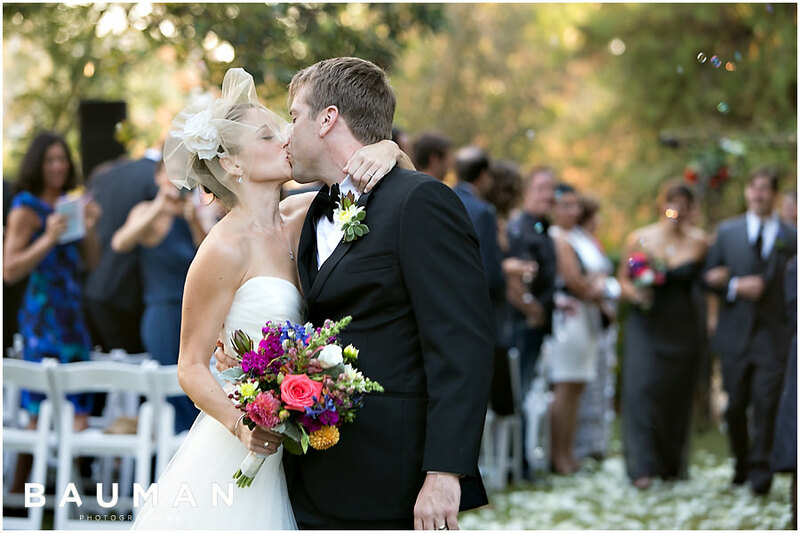 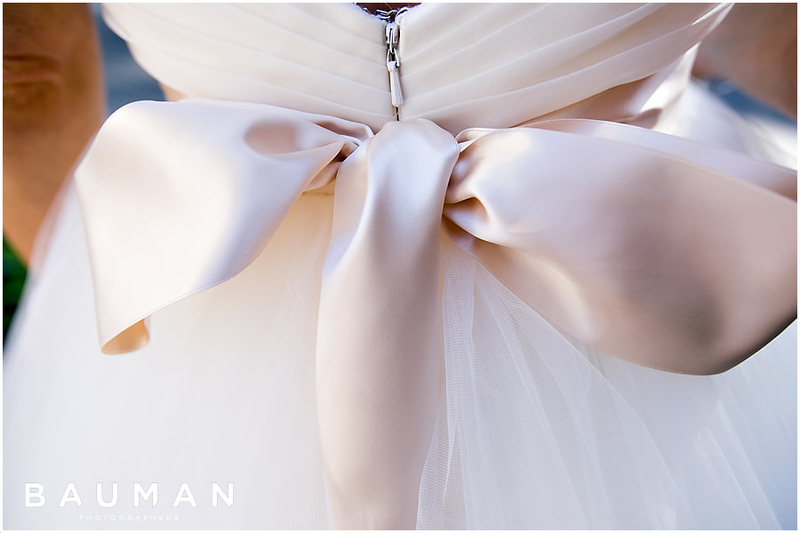 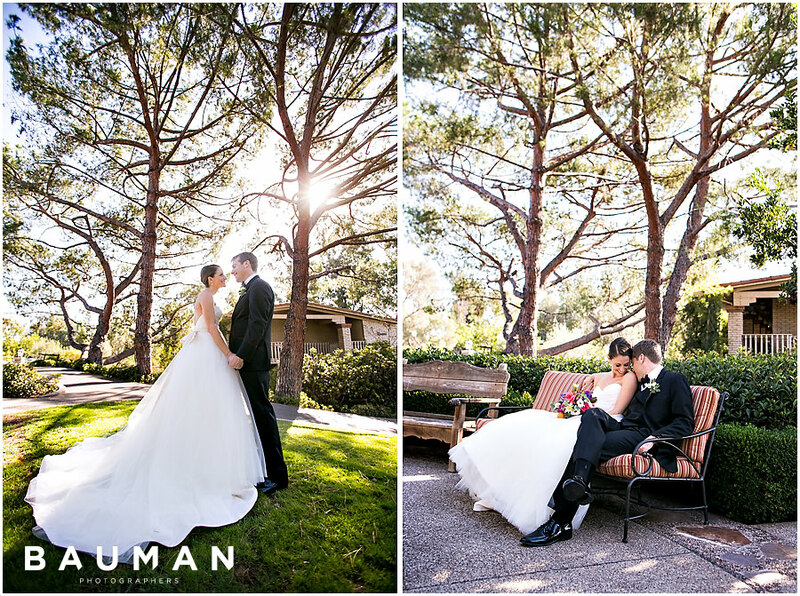 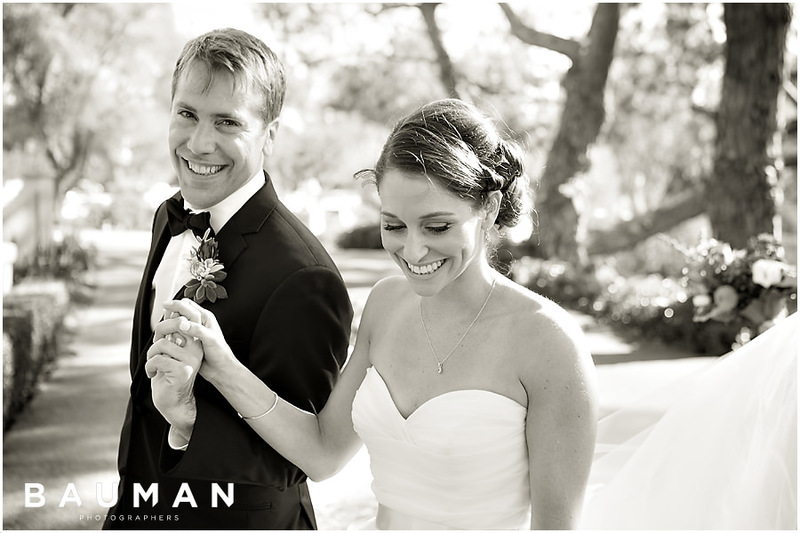 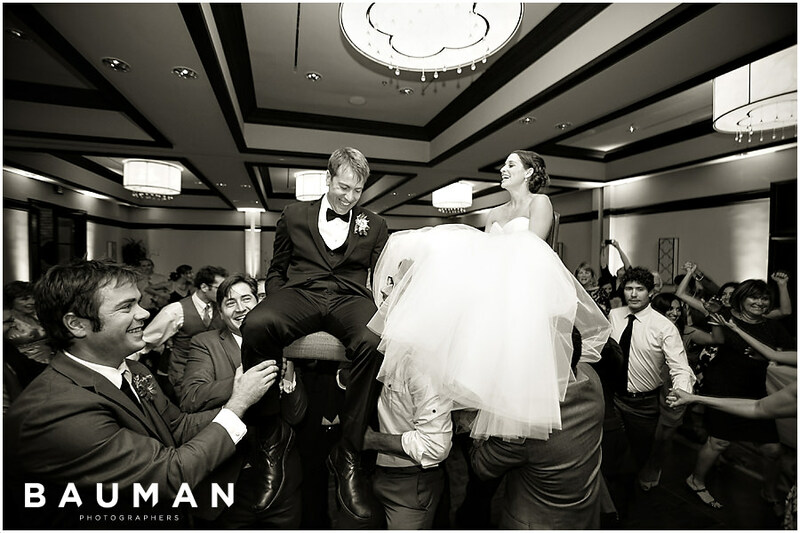 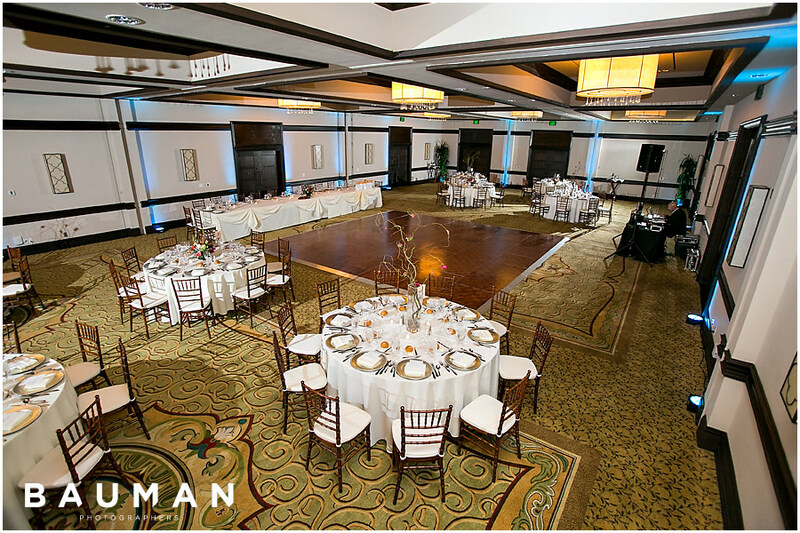 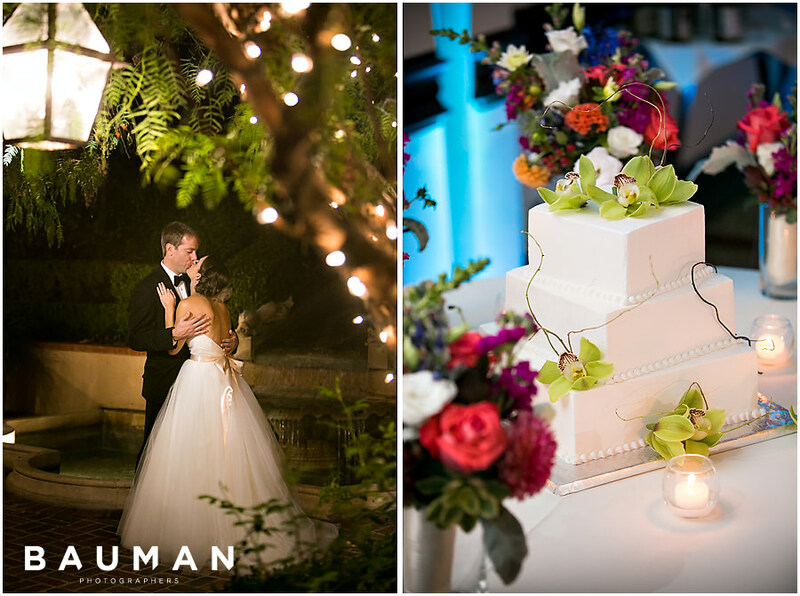 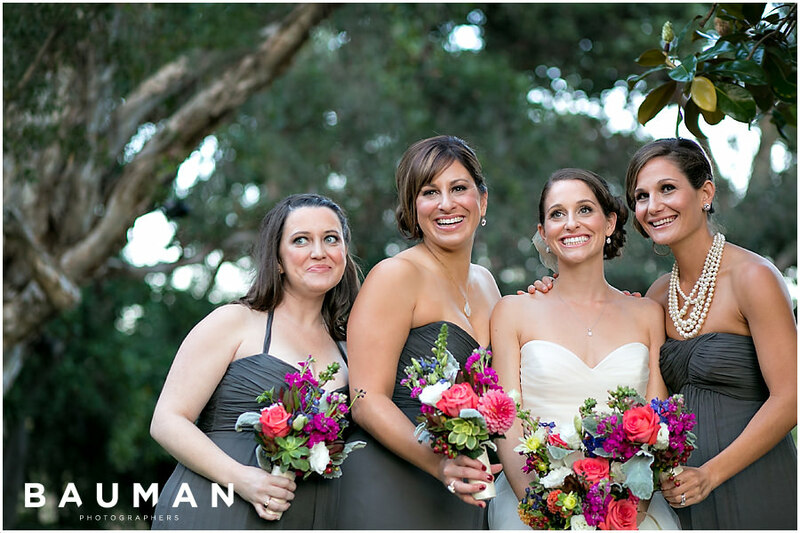 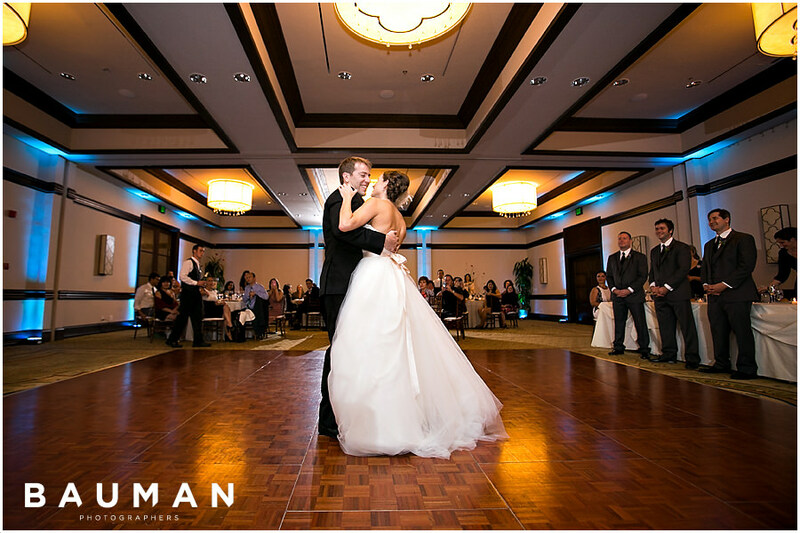 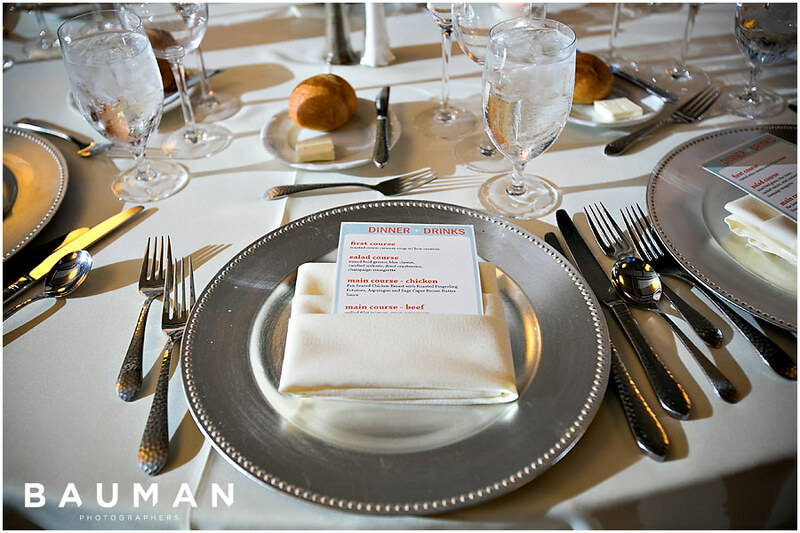 Their wedding at the Rancho Bernardo Inn was effortlessly perfect, down to the last detail. 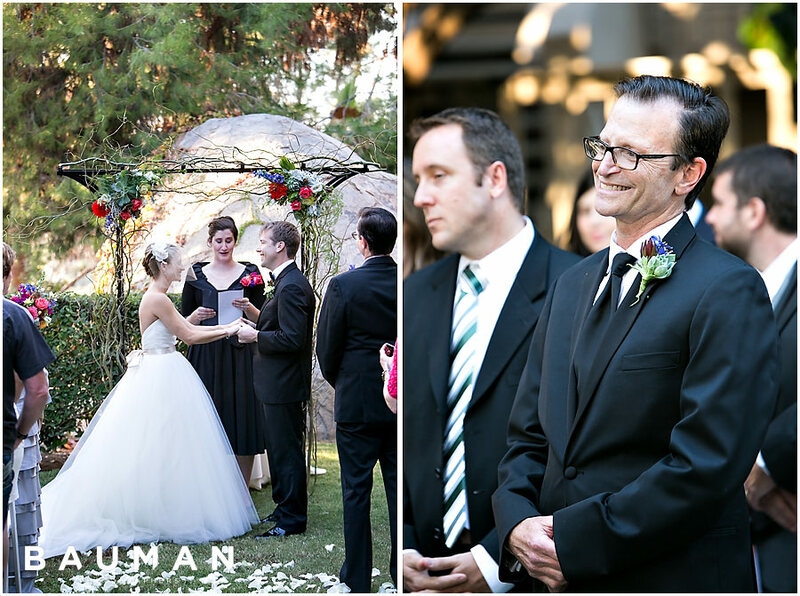 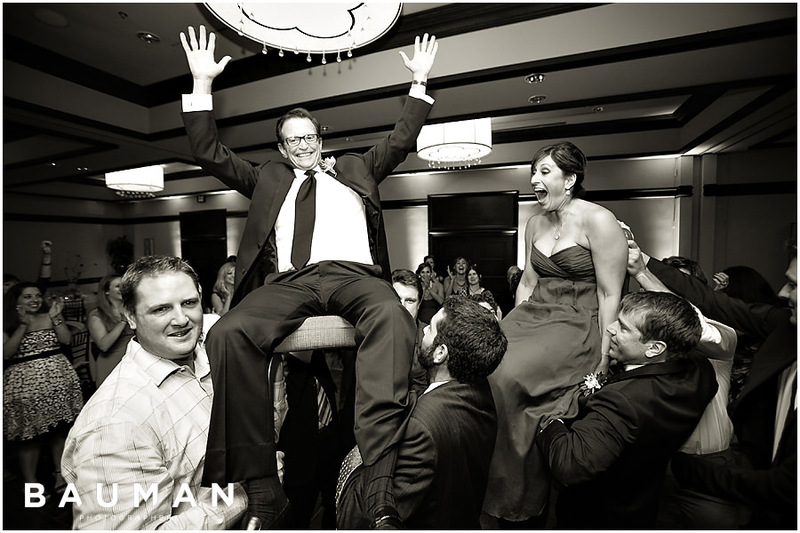 With the Inn coordinating the day, Dana and Chris got to enjoy every moment with their friends and family. 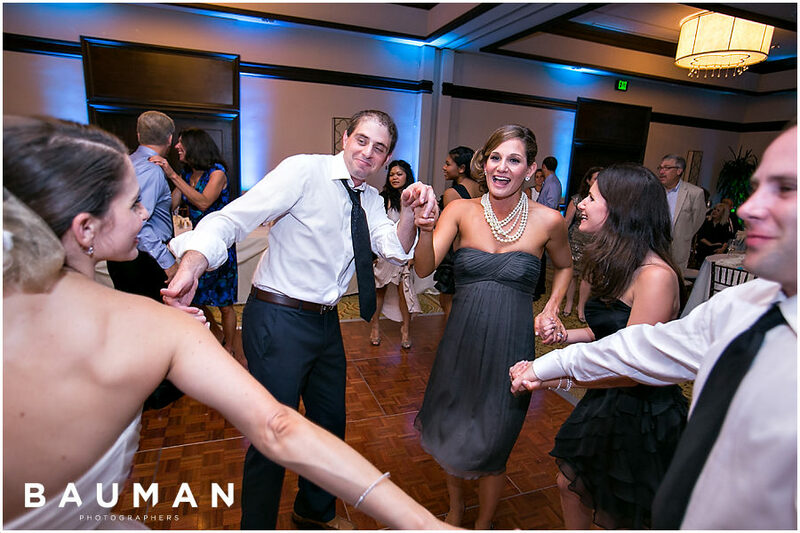 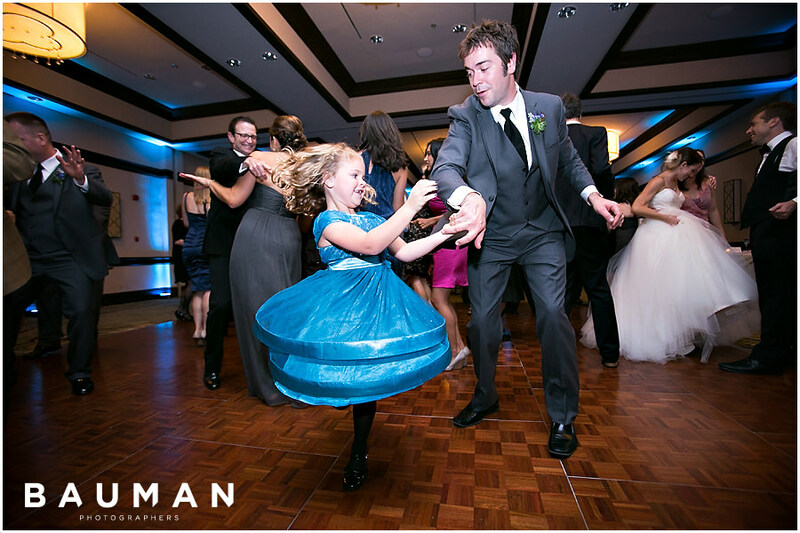 It was so much fun to capture the smiles, laughter, the heartfelt silences, and the epic dancing! 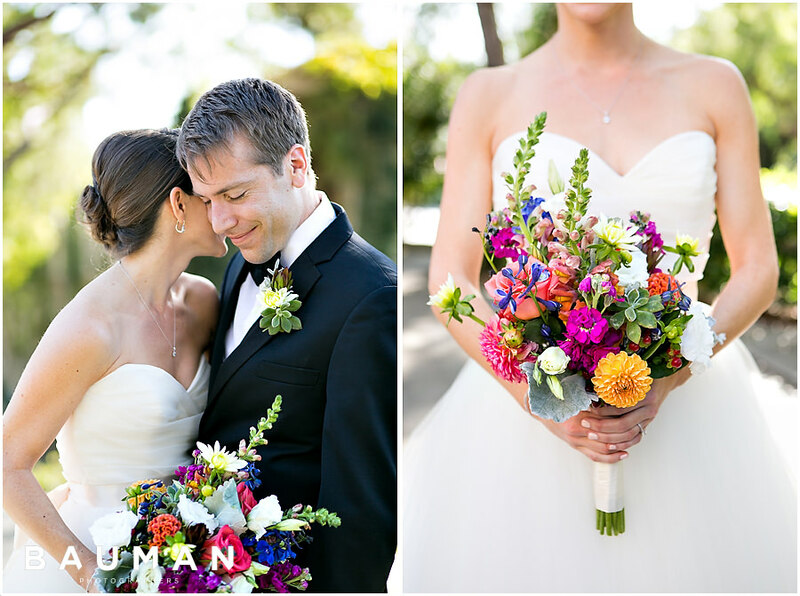 Dana and Chris’ First Look was fantastic and bursting with excitement! 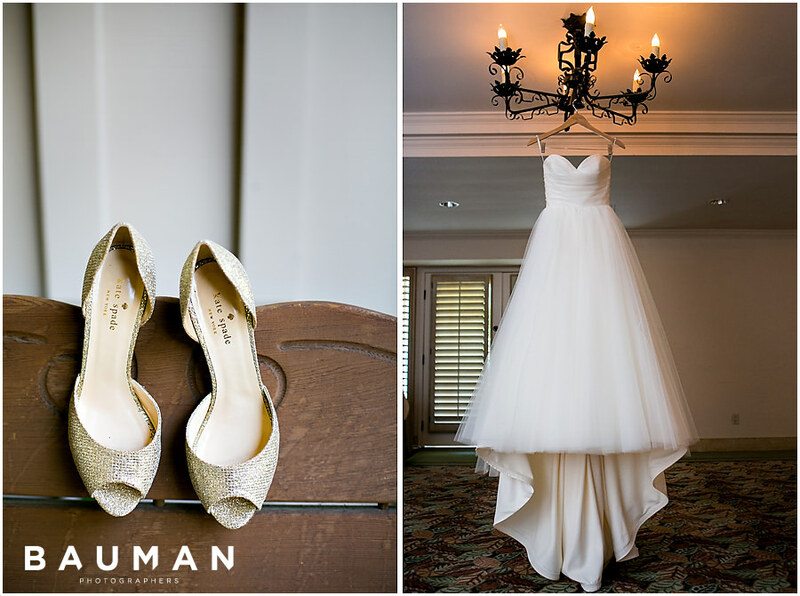 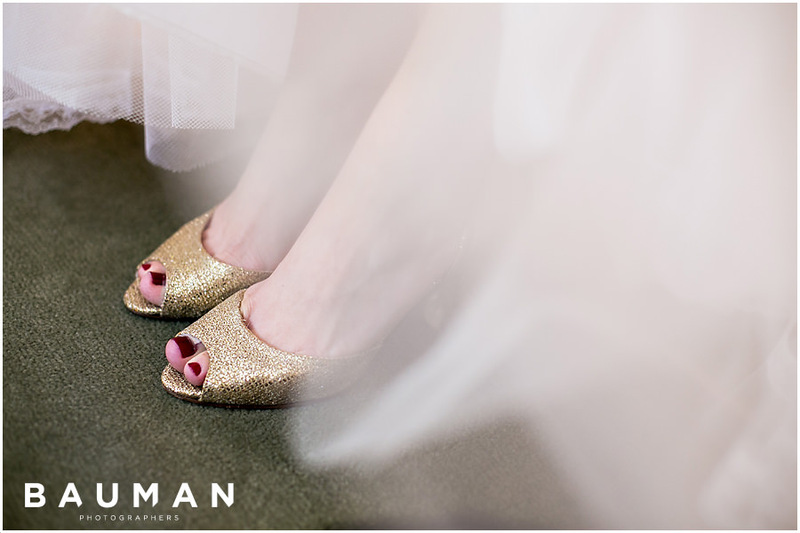 Dana and her girls are so elegant – Dana’s golden pumps by Kate Spade, her flowing gown, and her lacy veil are stunning! 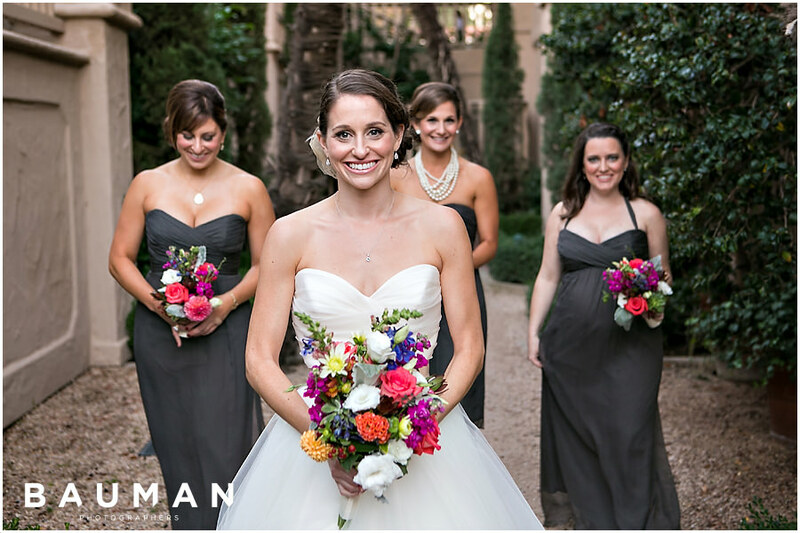 And her girls look lovely in their beautiful grey dresses, carrying bouquets of bright and bold colors. 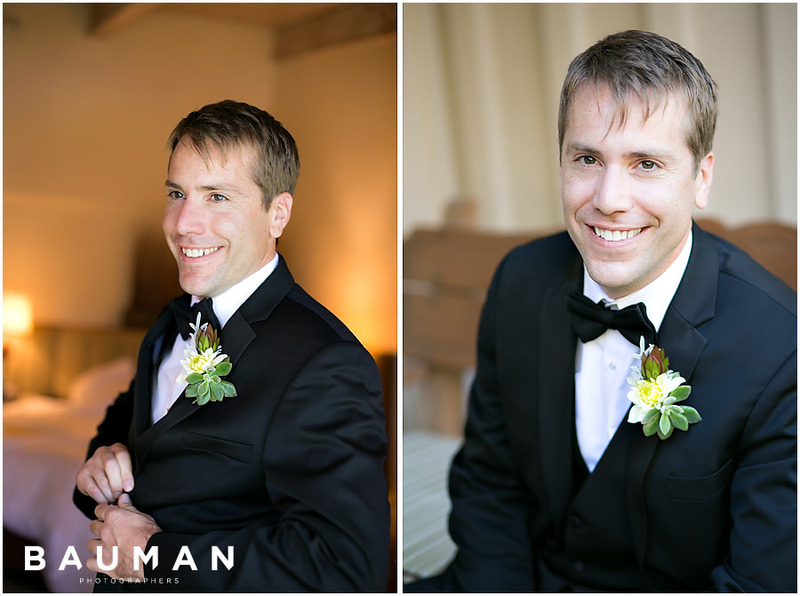 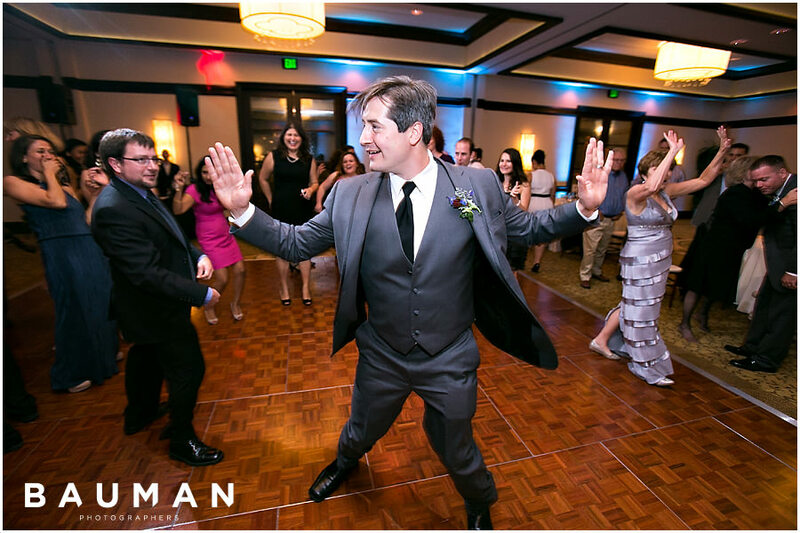 Chris is super handsome in his classic, black tuxedo – a look that will never-ever-ever go out of style! 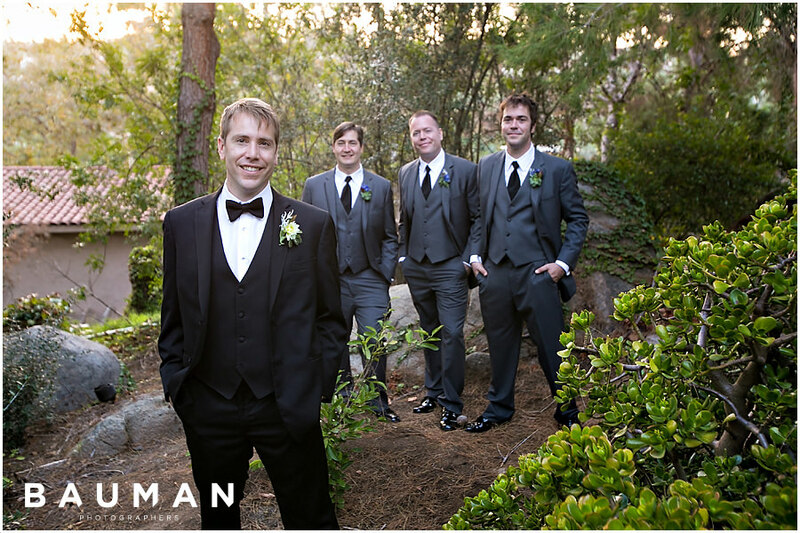 – and his guys are dashing and dapper in their neatly-tailored grey suits. 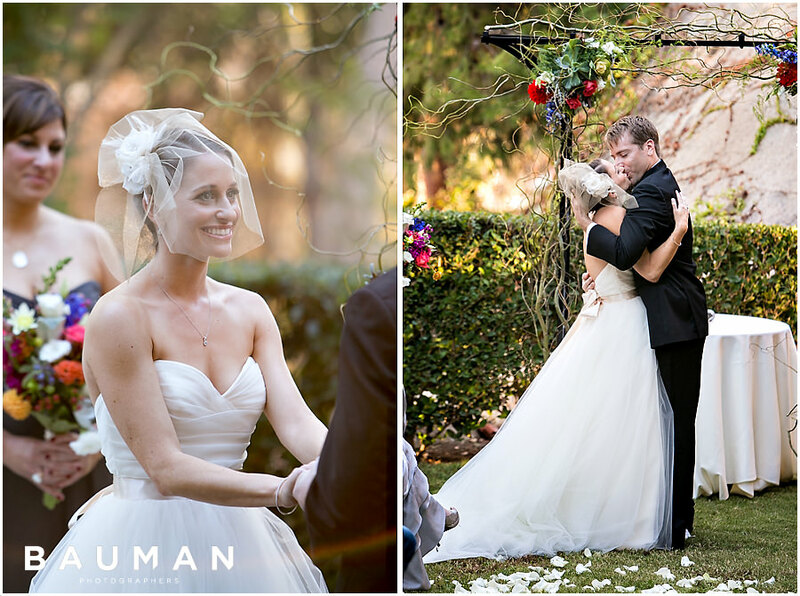 Every romantic, thoughtful detail of the wedding day was picture-perfect! 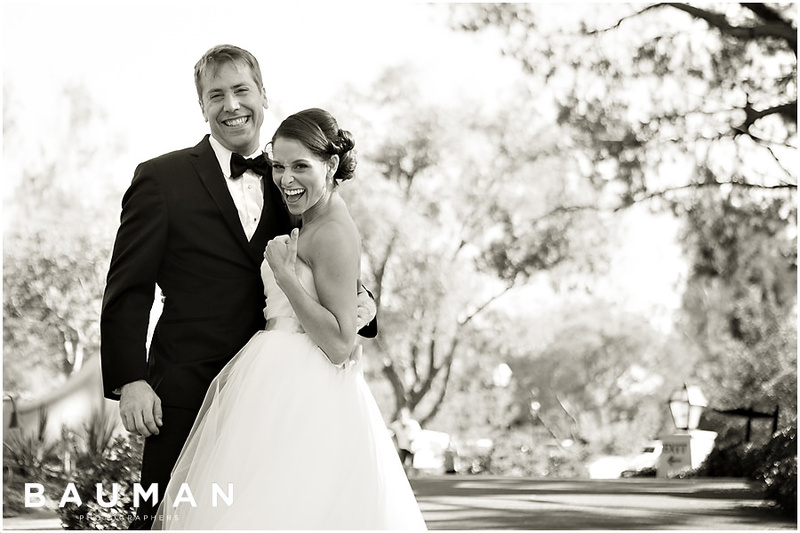 We’re so excited for you, Dana and Chris, and thrilled to see you two again!